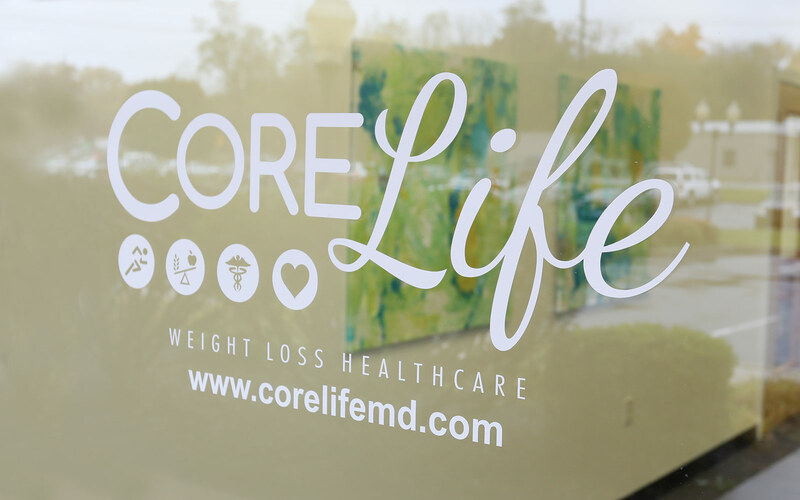 CoreLife provides a comprehensive, compassionate approach to weight loss by coordinated management of medical, nutrition, exercise, and behavior disciplines. By focusing on these factors, our expert staff works one on one with patients to create and evolve individualized weight loss plans specific to their health profile, lifestyle, budget, and personal preferences. Start today by sending us a message or giving us a call to set up a free consultation with our team. Click here to read about our amazing patients’ success!